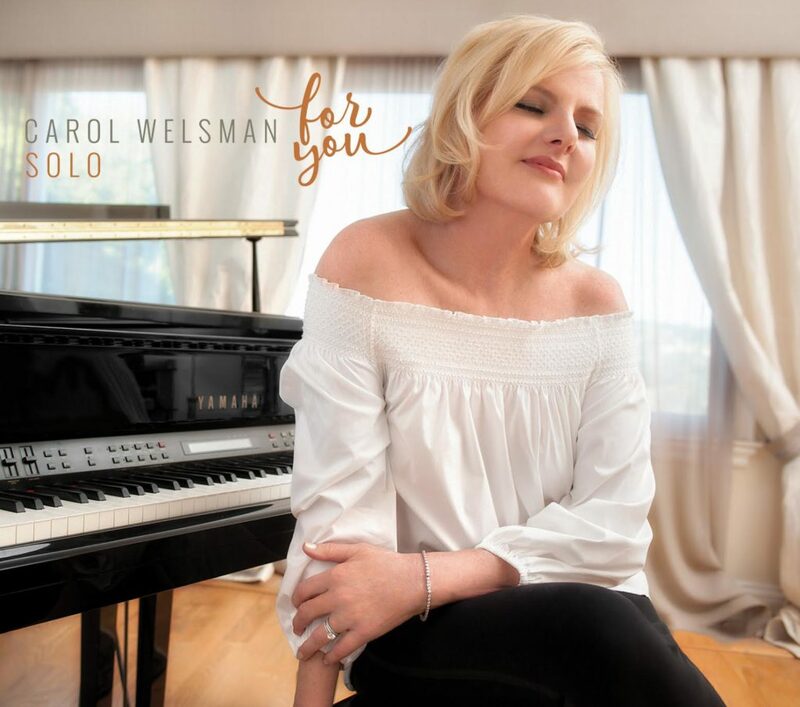 Swing Ladies, Swing is an exciting show featuring Carol Welsman with Pops Symphony Orchestra! Carol highlights several singers covering many great popular song hits of the Swing Era. She recounts anecdotes about the songs and her favorite singers, and how they have inspired her. The music is elegant and rich. Carol’s grandfather, Frank S. Welsman, is the founder and first conductor of the Toronto Symphony Orchestra. She fulfills her dream and dedicates this show and CD to her grandfather, mixing Swing music with Pops Orchestra in a timeless presentation. Please Note: Carol is accompanied by her own trio that travels with her – piano, bass, drums, and a saxophone/flute soloist** is featured in many numbers. In the 18 song repertoire, 11 songs are accompanied by symphony orchestra. 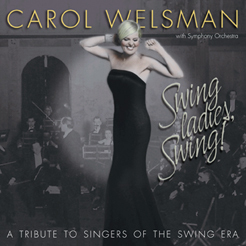 Carol’s Swing Ladies Swing CD features the symphony arrangements and is available upon request.